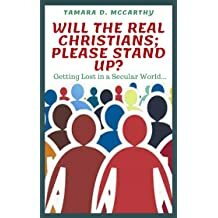 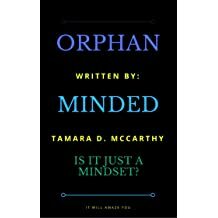 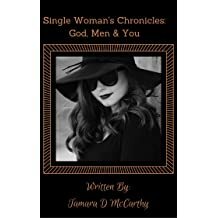 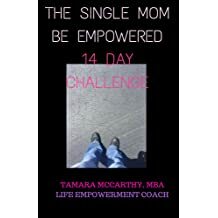 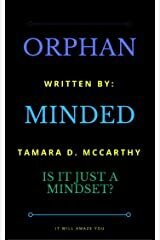 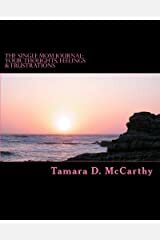 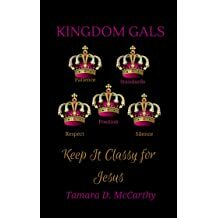 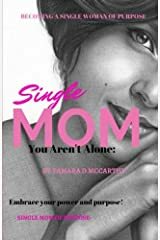 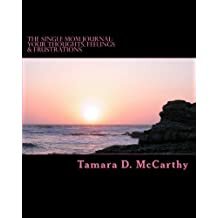 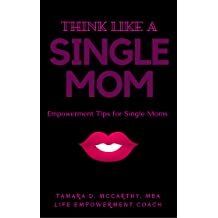 Tamara McCarthy has been a single mom for over 25 years! 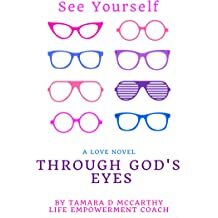 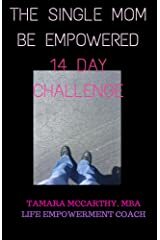 She has included trials and tribulations that she had to experience and how she overcame and worked past them. 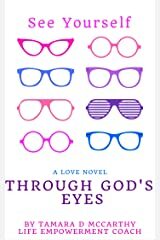 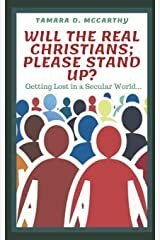 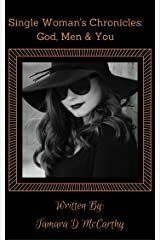 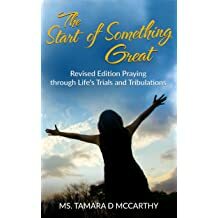 She gave her life back to God in 2009 and that is when the transformation began..
She starting writing books in 2015 and the words just keep coming; I guess that is what happens when you are determined to help others change! 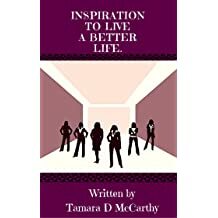 What good is it for you to finally get your life on track and you still have others around you; that need a hand to pull them up? 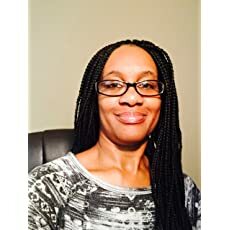 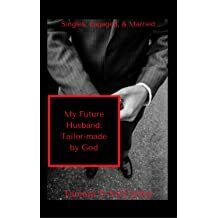 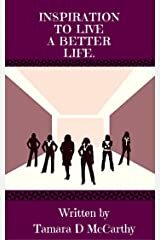 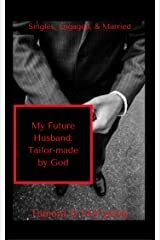 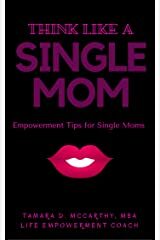 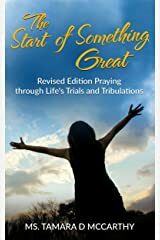 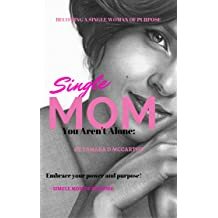 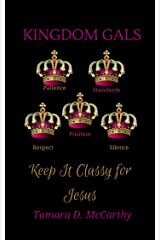 I hope and pray that my writing about my journey, my trials, tribulations as well as my joy to finally living life to the best of my ability; will help, encourage, motivate and inspire other women and single moms to do the same.